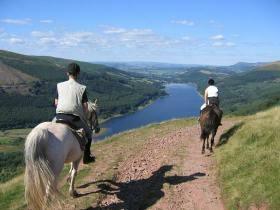 This waymarked trail named after a local hill (Mynydd March or Horse Mountain) is a great introduction to horse riding in the Cambrian Mountains. 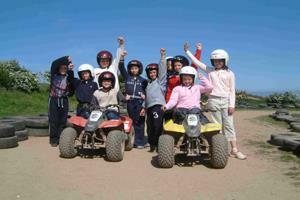 Gwersyll Lllangrannog has a purpose built horse track which goes around part of the centre`s 120 acre grounds. With fantastic views, this is the only way to see the area. 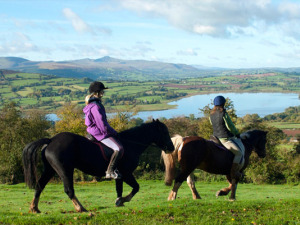 The Turner family has run Cwmfforest Riding Centre since 1970 and has developed a range of fully inclusive quality riding holidays through magnificent countryside for capable adult riders. 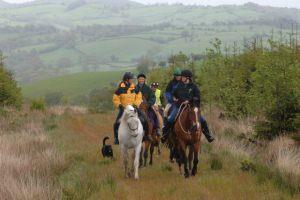 Trekking through the forest on horseback is an experience not to be missed. 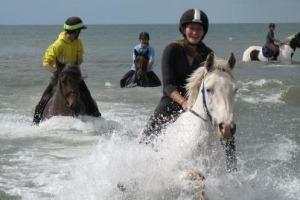 You can choose from 25 lovely ponies and horses available for hire. Beginner? 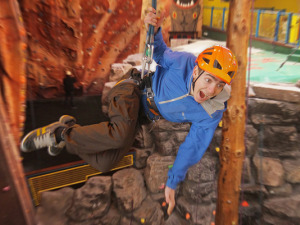 Relax, there’s something to suit all abilities, ages and sizes. Dogs welcome.